You’re probably doing too much and you know it. 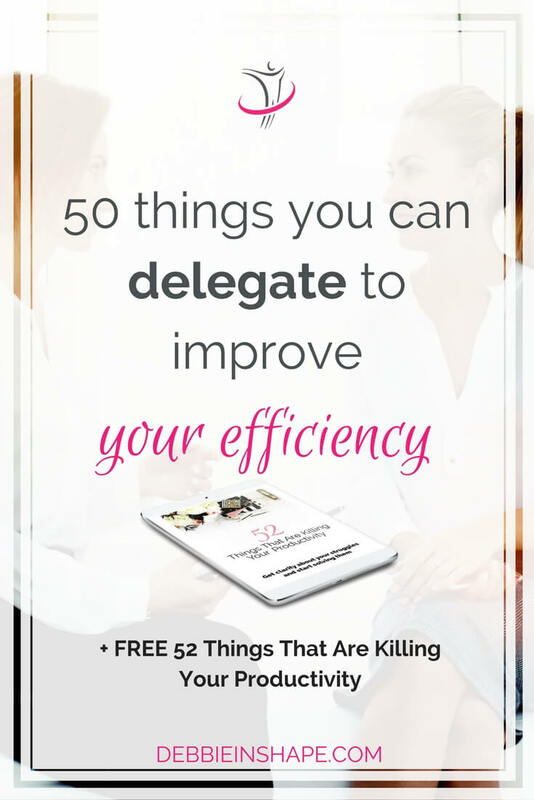 Discover what you can delegate to improve your efficiency and get rid of the overwhelm today. Are there tasks that you delegate to improve your efficiency right now? Or better asked: have you ever thought about transferring some of your to-do list items to someone else’s? In most cases, their budget is one of the reasons why people don’t jump into hiring some assistance. Yet, there are other ways you can get rid of the overwhelm and find some help. 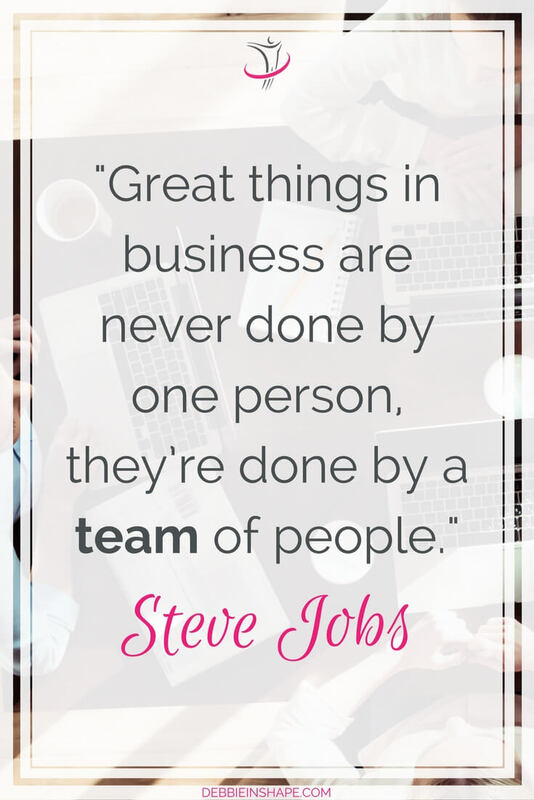 Before brainstorming about how you can share your tasks, let’s start with where you need it the most. Below you’ll find a list with 50 suggestions separated by topic. Grab a piece of paper, download my workbook, or get my Evernote template and let’s begin! There’s always something to do at home, isn’t there? Making the decision to become an entrepreneur in your area of expertise is just the start. There are a lot of other tasks that go beyond finding clients or selling your product. For such activities, it’s better to get extra help. Even if you’re a casual blogger, you want as many people as possible to read your content. As bloggers grow their reach and engagement, it’s quite popular to see their websites turning into a business. Similarly, some companies step into the blogosphere to interact and bring added value to their customers. Whichever your case is, you don’t have to do everything your own. Who isn’t active in the social media these days? Of course that there’s a major difference between using it casually or to promote your content, product, and services. Either way, you can still get some help so that you have more time for the things that you, and only YOU, can do. 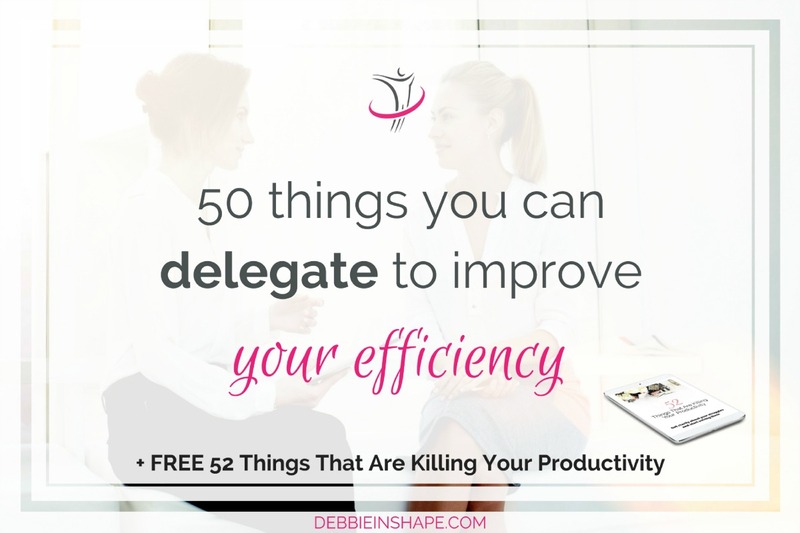 Now that we have talked about “what” you can delegate, let’s think of ways you can do it. Even if you live alone, there’s no harm in having some relatives stopping by to lend you a hand. Married couples can count on their partner and children too. And you shouldn’t feel guilty for asking their help. It’s normal that everyone contributes to making home a great place. Take away the obligation aspect and make it something natural, mainly for the little ones. Everyone has their specialty. So do your friends. Why not asking their assistance? Maybe you can exchange responsibilities. Because you have your specialties too. It can be in business or for household tasks. Like yourself, there are MANY entrepreneurs out there in need of help, but also willing to help you achieve success. In the traditional job market too. The worst that can happen when you suggest swapping tasks with someone is that they’ll say no. The variety of services Virtual Assistants (VAs) offer is huge. You don’t have to own a business to consult one. A VA can help you organize your personal life as well. And all that without breaking your budget. 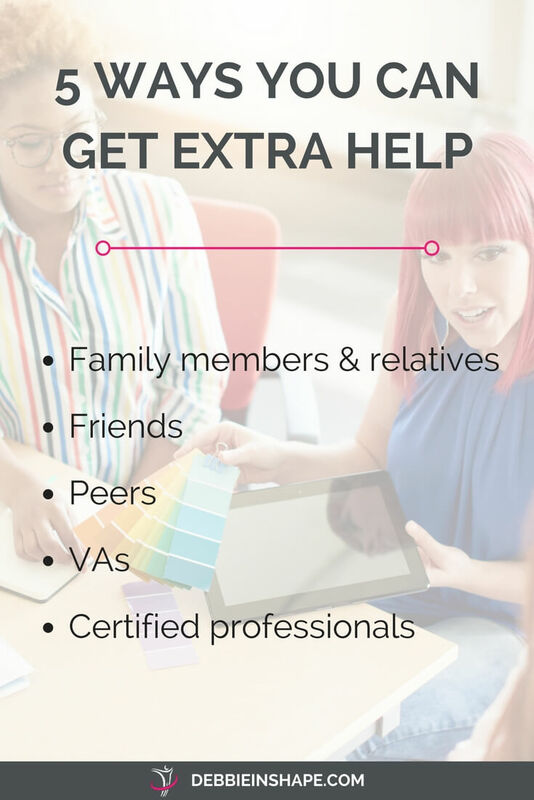 When you need assistance with a very specific area of your life, investing in a (certified) professional is key to your success. For example, you can find great meal planning ideas online. But what about one designed specifically for you, your family, and your goals? There are excellent books on planning and productivity, aren’t there? Yet, none of them substitute a personalized approach customized to your needs and struggles. Coaches and consultants can also help you find other tasks you can delegate and guide you through the process depending on their area of expertise. Why wasting time and energy trying when you can get things done?